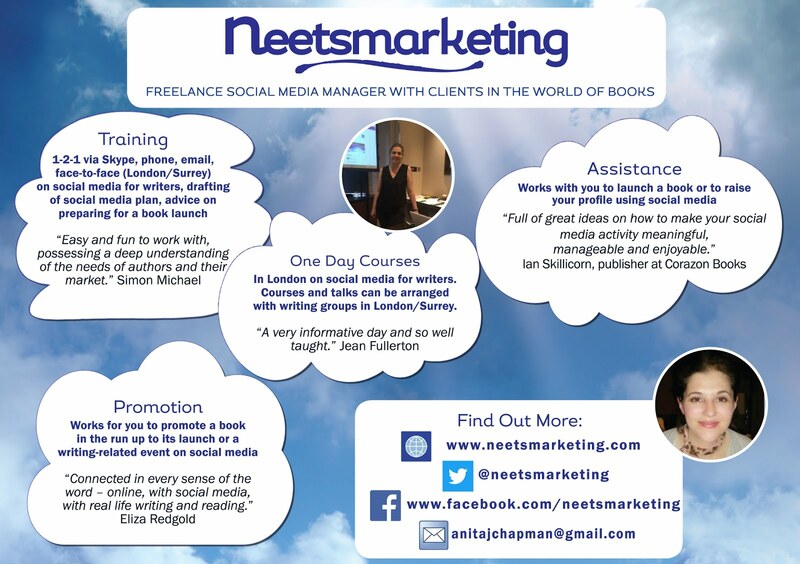 neetsmarketing : My new course at Richmond Adult Community College! My new course at Richmond Adult Community College! 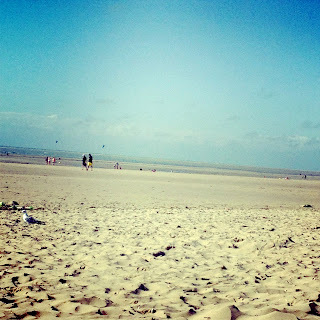 Hope you're having a good summer, apart from the rain. I've been away in France and Italy (Instagram pics here), and I'm dropping in to tell you some exciting news! 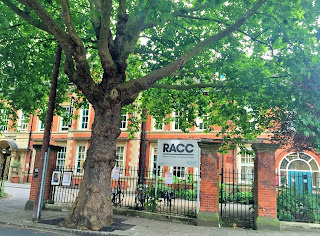 From November 2017, I'll be a tutor at Richmond Adult Community College (Surrey), teaching a new course: Social Media for Writers and Bloggers. This is a five week course, and will be a ten week course from January. 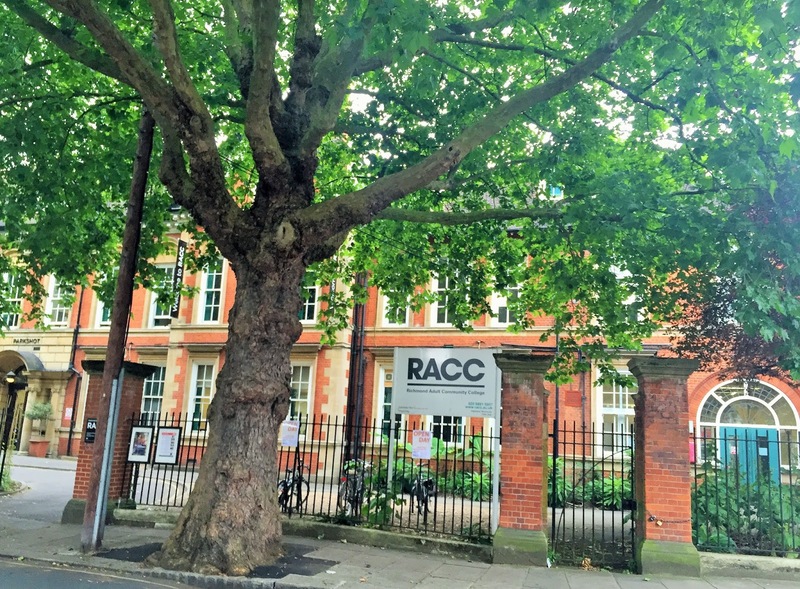 Booking is via the RACC website. The course will take place on Thursdays, 11am-1pm, starting on 9 November 2017 and it will cover Twitter, Facebook, Instagram and blogging for writers and bloggers. Students will learn how to write engaging blog posts and develop an online presence. I'm really looking forward to meeting my students, and can't wait to get started. 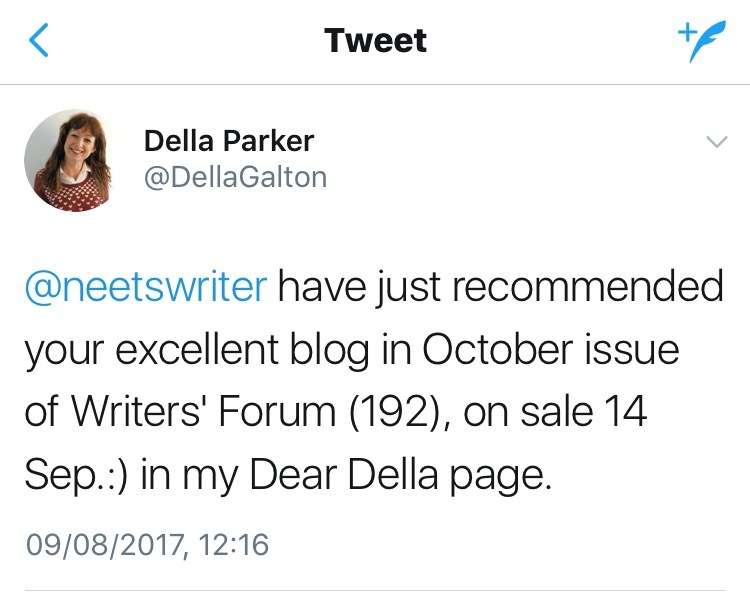 Also, I'm thrilled to tell you that Della Galton tweeted me recently to say that this blog will be recommended in the October issue of Writers' Forum (192) on her Dear Della page. 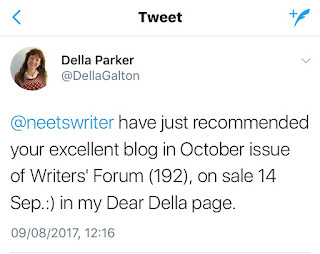 Updated 19 Sept: see the page here on Instagram, where both of my blogs are mentioned (top right). UPDATE: This post has been amended, as the course was postponed from September to November 2017. 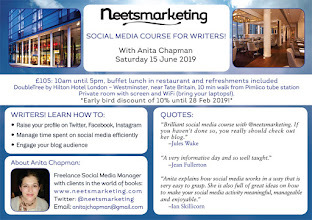 More details, and booking here via the RACC website: Social Media for Writers and Bloggers. This is a five week course, and will be a ten week course from January 2018. Thank you so much to you all for your support. Back soon. That's brilliant, Anita - you certainly deserve it. All the very best with it! Thanks so much, Rosemary! Looking forward to it. I don't suppose that's Richmond, N. Yorks, is it?